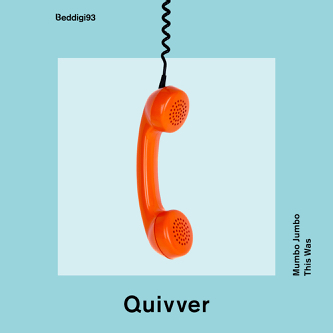 John Digweed’s Bedrock label's latest release is from Quivver (aka John Graham), possibly one of the scene’s most essential creators from the early-1990s. His chilled ‘Reprise’ versions of latest release ‘Mumbo Jumbo’ and ‘This Was’ were apparently critically acclaimed highlights on the recent ‘Bedrock 18’ album. Now the original club versions have just been released this week. This element of open-minded electronic research has created an original element that constantly mutates and develops from start to finish. This spirit of experimentation is continued with the vibes of ‘This Was’. On the live front, John has been keeping busy playing Quivver shows in South America, Amsterdam, Budapest, Ukraine, Liverpool and Japan. He has also played a couple of live shows recently under his old D&B moniker – Skanna – a project he intends to revive with some new releases in the coming months. His Frisky Radio show 'Controlled Substance’ is on the air on the third Monday of every month.